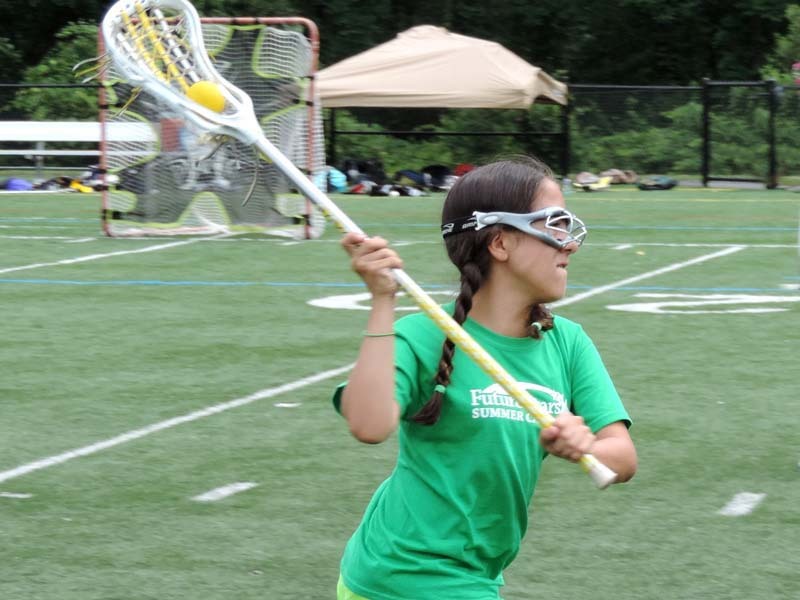 The Future Stars Lacrosse Camps are designed for boys and girls of all abilities and ages 7-16 to improve their skills in an instructional and positive atmosphere. 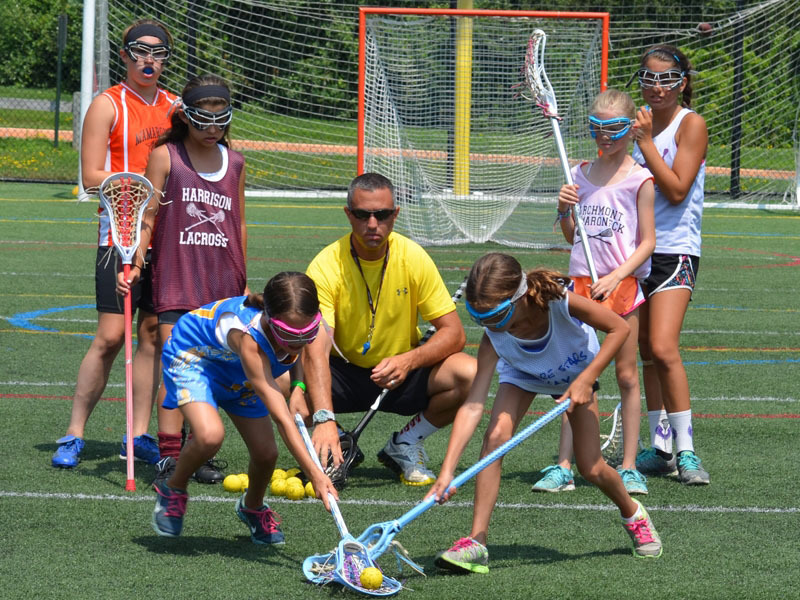 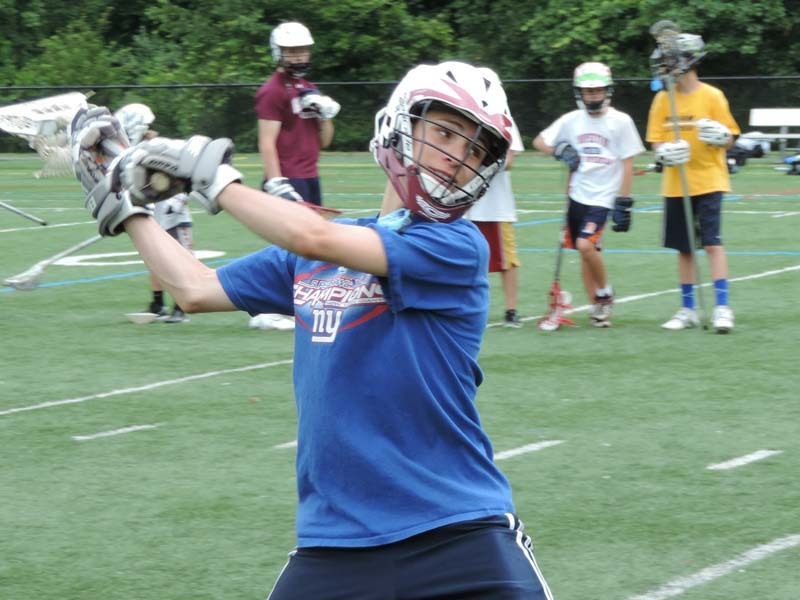 The Lacrosse Camps offer campers an intensive week-long opportunity to become better lacrosse players under the direction of some of the area’s finest coaches. 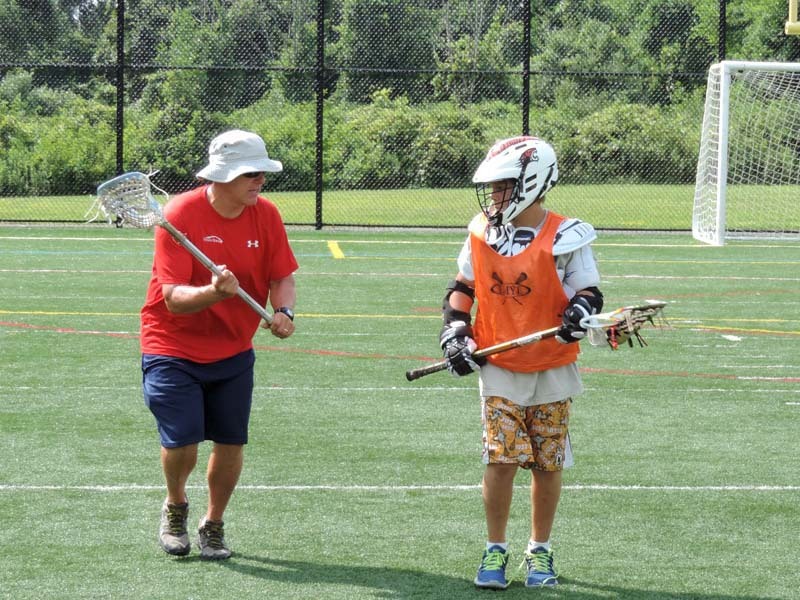 Every facet of the game is covered; Technical Demonstrations, Catching & Throwing Techniques, Scooping & Cradling, Ground Balls & Face Offs, Shooting, Attacking Concepts, Defensive Positioning, 1v1 through 3v3 drills, Movement off the Ball, Positional Play, Goalkeeper Training, Plyometrics & Agility Work, Skills Challenges, Daily Scrimmages, and more!